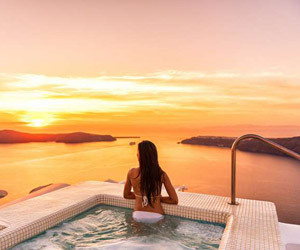 At the southeast corner of the Aegean Sea, lies the third largest island in the Dodecanese. 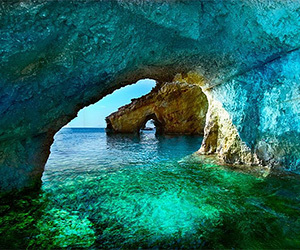 Kos with its crystal clear waters, the enormous beaches, the ancient monuments and the imposing castles raises both archeological and tourist interest. 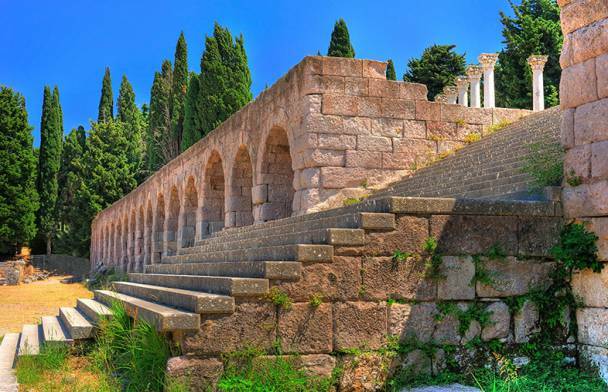 It is the birthplace of Hippocrates, the father of Medicine. 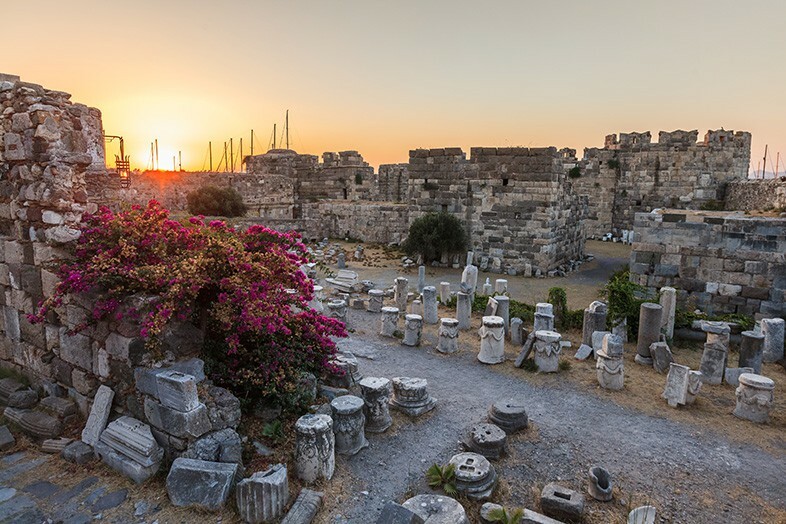 Kos has a long history since it was inhabited at the Neolithic times and has been throughout the centuries, the meeting point of many ancient Greek cultures and later, of western and eastern cultures of the Mediterranean. The effects of different cultures within centuries appear, at every point on the island. The island is fertile with dense vegetation and plenty of water. On its shores there are extensive beaches that give unparalleled beauty to the scenery. 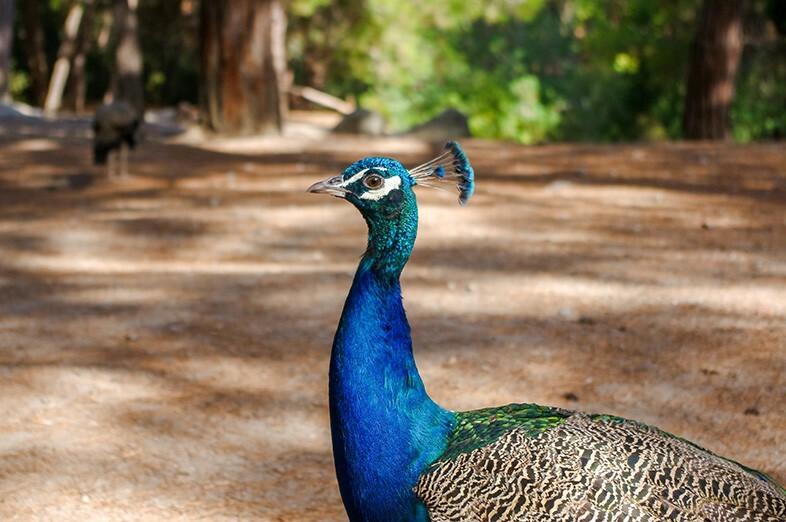 The natural beauties combined with the hospitable nature of the locals, the everyday cultural events and the developed hotel units give unlimited entertainment and relaxation options. The endless cycle paths characterize Kos as an island of cycling. 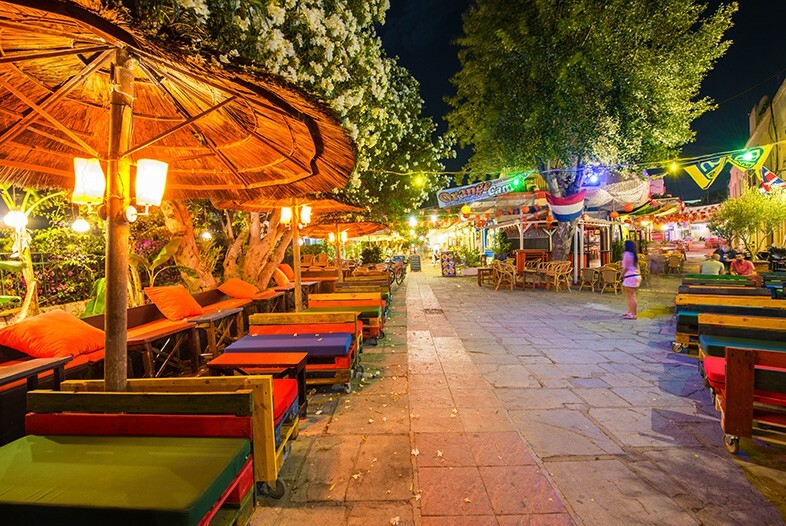 In Kos the nightlife is endless. Cafes and bars are open until late and visitors can continue to have fun in nightclubs. The well-known Bar Street is located in the center of the town of Kos, between Eleftherias Square, Ancient Agora and Hippocrates Plane. There are bars for all tastes, playing from Greek music to rock and many other kinds. The castle of the Knights, known as the castle of Nerantzia, is built on the right side of the harbor. It was built in the late 14th century by Knights of St. John and is a classic example of imposing defense of its time. 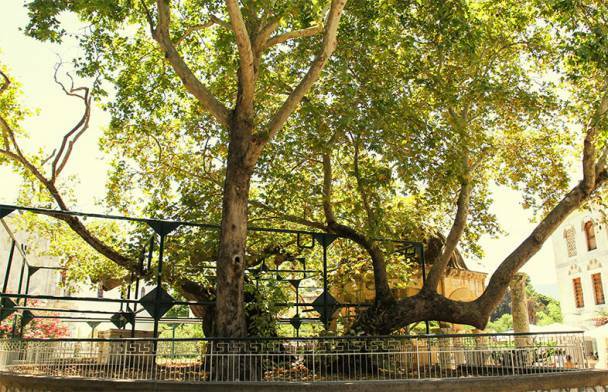 Next to the Ancient Agora of Kos and across from the Neratzia Castle, is the Hippocrates Platanos, one of the oldest trees in the world. 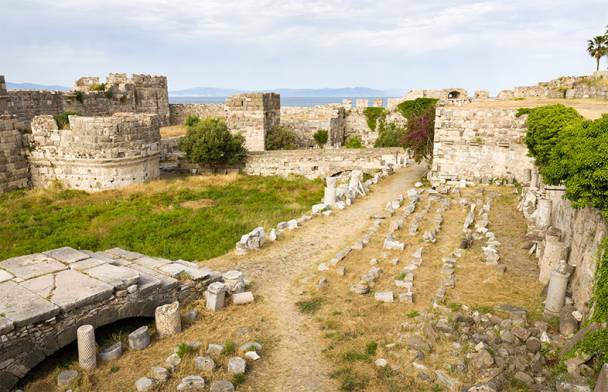 The Asclepieion of Kos is the most important archaeological monument of the island. 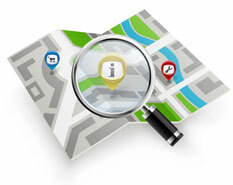 It dates back to the 4th century BC. 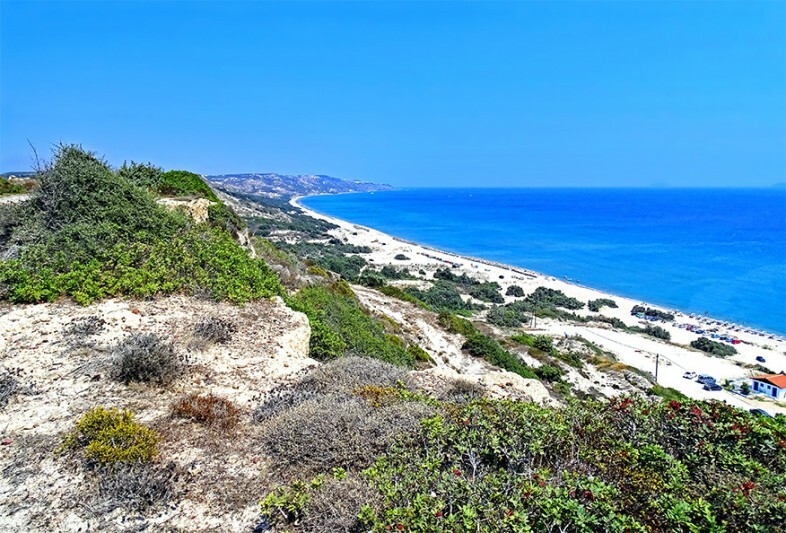 and is situated on the slopes of a small hill, southwest of the current city of Kos, about 3.4 km away. It was the largest hospital in Ancient Greece. 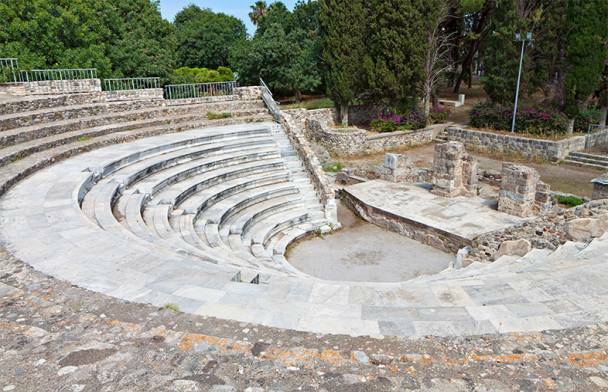 The Roman Odeon is one of the most important public buildings of the ancient city of Kos. The excavation of the odeon took place in 1929 by the Italian archaeologist L. Laurenzi. 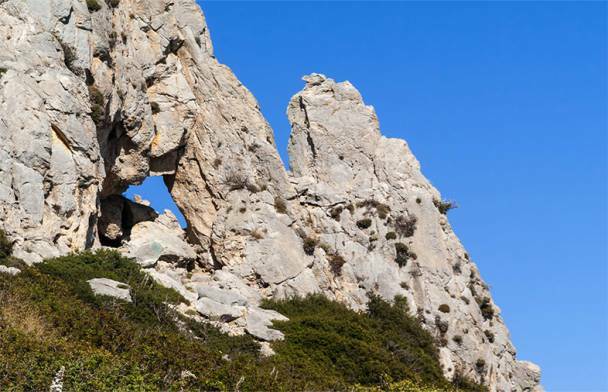 The cave of Aspri Petra, aged 140-100 million years, is situated at an altitude of 257 meters southwest of the island, on the mountain of Ziní in Kefalos. 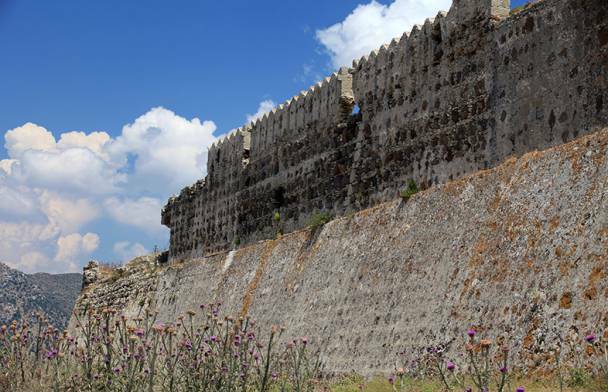 The Castle of Antimachia in Kos was built by the Knights of St. John to strengthen the defense in the interior of the island, as it was unassailable from the sea.